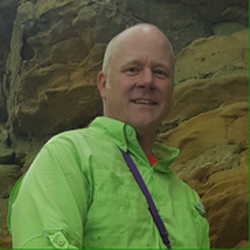 ​With over 30 years experience in the green industry, Tree Health Specialists enables me to help other Green Industry professionals achieve success in managing the health of trees and plants in the landscape. Having worked for and with some of the most successful companies in the industry, I have learned the value of having experts and technical support staff at the ready to aid in diagnostics, customer support, and employee training. Coming from a working contractor background and as a small-business owner, I understand the difficulties with coordinating staff training and balancing it with the demands of production. All THS training programs have been developed in the field and are customizable to fit in with your specific needs, operational procedures and individual circumstances. Upon completion of THS training programs, trainees are better equipped to pass industry certifications. Training is a commitment and the wisest of investments in your future success. Whether we are speaking of your company or your own career. Our training programs are designed to return great value for your time and money. That is my personal commitment to you. I have heard many excuses for not being able or willing to invest in training and technical support, but have also seen the difference first hand in companies who reap the benefits of happier and properly trained employees. 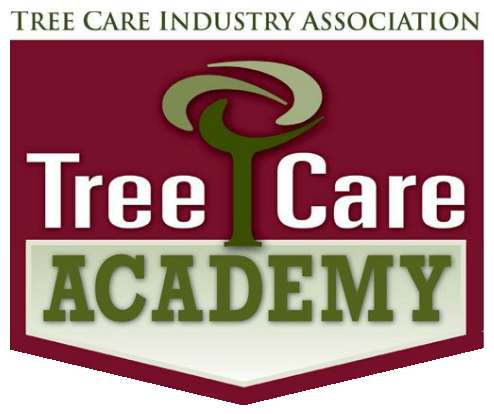 ​Through continued education and training, together we can keep the future of our industry and your business viable. ​Continuing Education Units - attendance of industry seminars, workshops, and classes - average 45 hours per year. Those of us who dedicate our careers to the care of trees and landscapes, are driven by our love of trees. Learning about and working with them returns a sense of pride and fulfillment that typical "office jobs" cannot provide. The great outdoors is our office. The trees are our companions. The trees under our care depend on us to help their owners and the general public understand a tree's value and the important role they play in our landscapes and communities. In addition to my career as a consulting arborist and trainer, I spend most days introducing the general public to trees through recreational tree climbing. I spread the joy of the arborist's perspective from high in the treetops, with 1,000's of people across Wisconsin each year. Treetop Explorer, LLC is dedicated to introducing people to the beauty and joy of trees. By putting people in touch with trees, I hope to grow their love and appreciation of trees and Nature. With the seeds we sow each week in the minds of people from 7 to 97 years of age, many of them are sure to sprout. 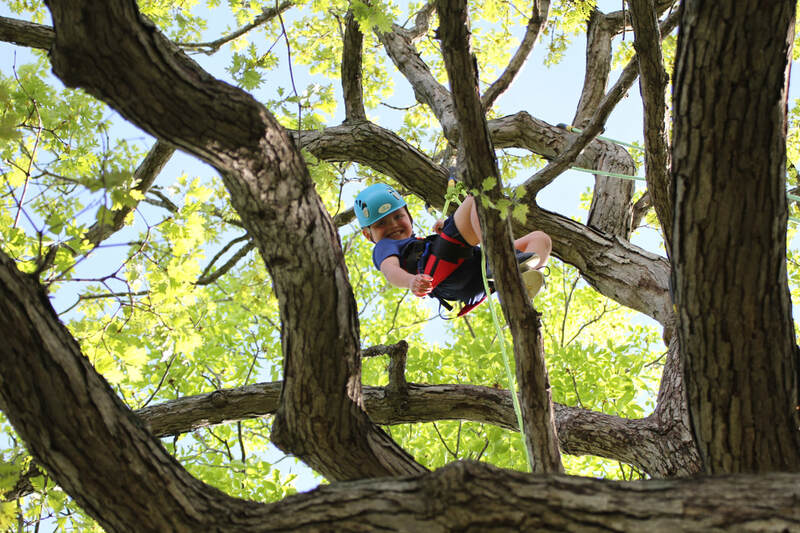 These blossoming individuals are the next generation of climbing arborists, tree care professionals, scientists, nature enthusiasts, conservationists, and tree lovers. Check out the fun people have had in trees with us. Spread the word and encourage others to get in touch with a tree through recreational tree climbing. ​Who knows how many of them may end up pursuing a career as rewarding as ours?